Full Access to Visitors Traffic Data. 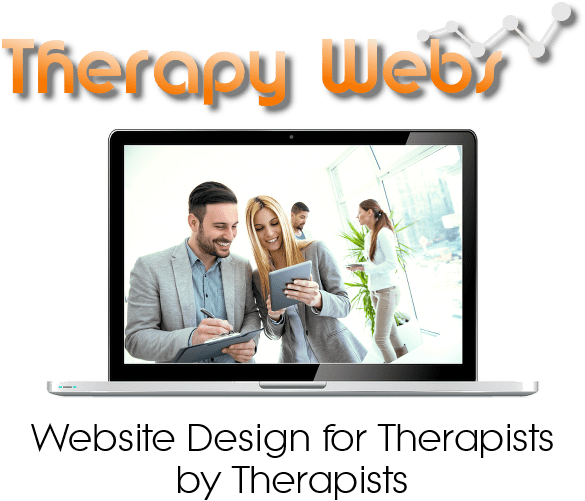 All of our Web Designs for Therapists come with full access to a suite of website analytics designed to provide you with a wide range of data about what is happening with your site. If you want to view how many “hits” your site has had in the last month, for the whole year, on a day-by-day basis, then everything you need to know is right here. 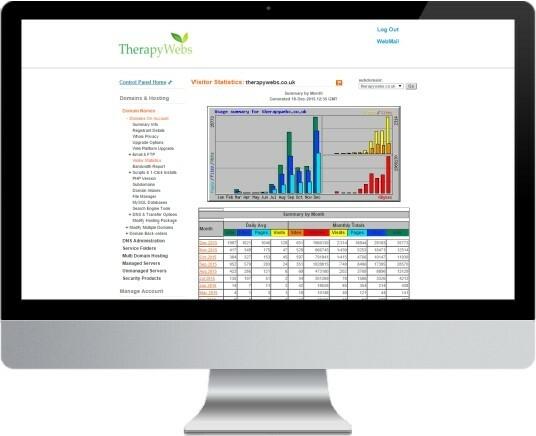 We will provide you with your own control panel log-in data so that you can access the website analytics and take whatever action you feel is necessary. Website analytics is the measurement, collection, analysis and reporting of web data for purposes of understanding and optimising web usage. However, Website analytics is not just a process for measuring web traffic but can be used as a tool for business and market research, and to assess and improve the effectiveness of a website. Website analytics applications can also help companies measure the results of traditional print or broadcast advertising campaigns. It helps one to estimate how traffic to a website changes after the launch of a new advertising campaign. Website analytics provides information about the number of visitors to a website and the number of page views. It helps gauge traffic and popularity trends which is useful for market research.